“I’ll have the earrings now. 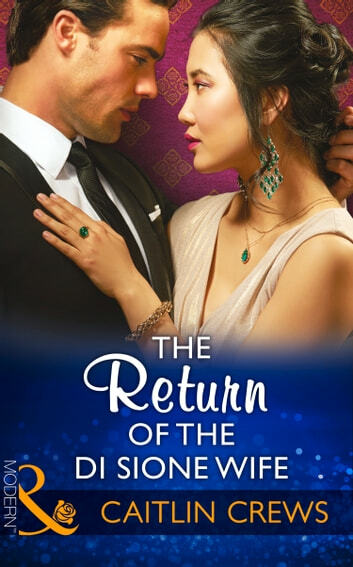 Or are there more hoops to jump through?” Dario Di Sione should be feeling triumphant, he’s about to fulfil his grandfather’s wish and retrieve the precious earrings, but all he feels is fury. The beautiful lawyer handling the sale is the woman who betrayed him six years ago… his wife! But discovering Anais has kept their child a secret, makes Dario determined to be the father he never had. But Anais’s return to his side casts a new light on past events, and now it’s not the child he just wants to claim!